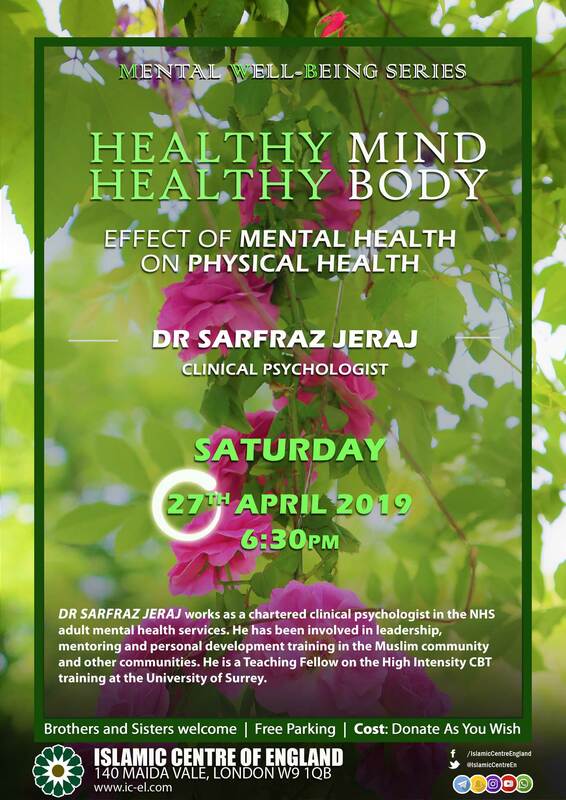 Dr Sarfraz Jeraj works as a chartered clinical psychologist in the NHS adult mental health services. He has been involved in leadership, mentoring and personal development training in the Muslim community and other communities. He is a Teaching Fellow on the High Intensity CBT training at the University of Surrey.